Lionshare Partners > Blog > March 2019 Recap: The Yield Curve Inverted! Run for the Hills! The markets gave back some of their recent gains, with all of the major indicators headed south. Including dividends, however, all of the year-to-date figures are still in positive, double-digit territory. Of course, the hot news from the Fed was a cooling off of their campaign to “normalize” short-term interest rates. Chairman Jerome Powell announced at his news conference after the meeting last week that there would likely be no further increases in rates for 2019. In addition, he said that the FOMC’s efforts to trim its balance sheet would probably come to an end in September. Powell also noted that the economy was doing well overall and that the Fed was near its twin goals of stable prices and full employment. The markets didn’t react too violently, either to the committee’s report or to Powell’s comments and explanations. It certainly was a substantial pivot, however, from the committee’s aggressive stance late last year. Long-term interest rates dipped sharply last week, while short-term rates were steady. That resulted in a further flattening of the yield curve, and for a time, the short end of the curve was inverted. That shook investors’ confidence and likely resulted in Friday’s big drop in share prices. Bank shares and other financial stocks will likely continue to suffer from the flat curve. It certainly continues to limit their profitability. And, an inverted curve, where short-term rates are higher than long-term rates, has often been a sign of an upcoming recession. I don’t think that’s actually very likely, but it will worry the markets in the coming months. What should investors make of the current situation? First, I think we should focus our attention on corporate earnings for 1Q 2019 which will be coming out in mid-April. First quarter results are likely to be weak, and most analysts are expecting a stronger second half of the year. If that’s true, there’s no need to rush into buying stocks. Also, there’s bound to be some fallout from the delivery of the long-awaited Mueller report to the U. S. Attorney General last Friday afternoon. 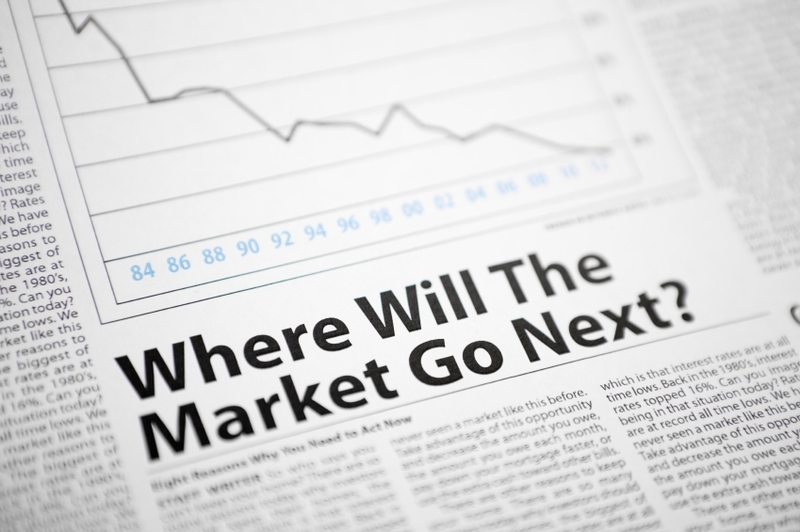 Whatever the outcome, it’s likely to add to uncertainties affecting the markets in the coming months.